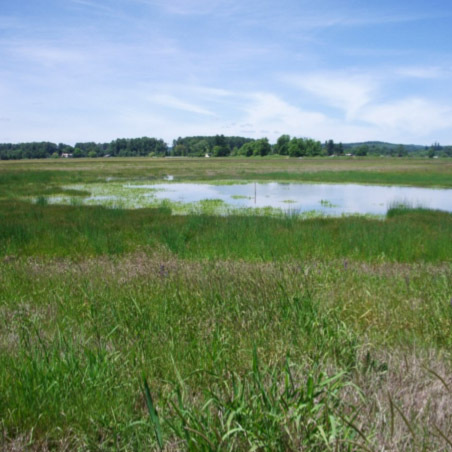 The Pleasant Valley Wetland Mitigation Site was developed to provide high-quality wetlands to mitigate for impacted wetlands located at the 250 acre Chehalis Industrial Park. ELS designed, permitted, and implemented the construction of the mitigation site, which was completed in two phases. Phase I site work involved grading of 80,000 cubic yards of onsite material and removal and re-installation of 1,200 feet of existing fencing, seeding and erosion control. Phase II involved additional site work that was needed based upon review of a post-construction storm event and consultations with ELS, the US Army Corps of Engineers, Fish and Wildlife, and Ecology. Work performed included locating existing drain tiles within the site and eliminating the drain tile discharge to Stearns Creek, regrading of 25,000 cubic yards of onsite material, the creation of two stream alcoves on Stearns Creek to improve fish habitat, and removal of an existing culvert to allow for restoration of the Stearns Creek tributary along the southeast corner of the mitigation site. ELS was instrumental in the awarding of the Army Corp of Engineers’ the first of its kind Regional General Permit to the Port of Chehalis. 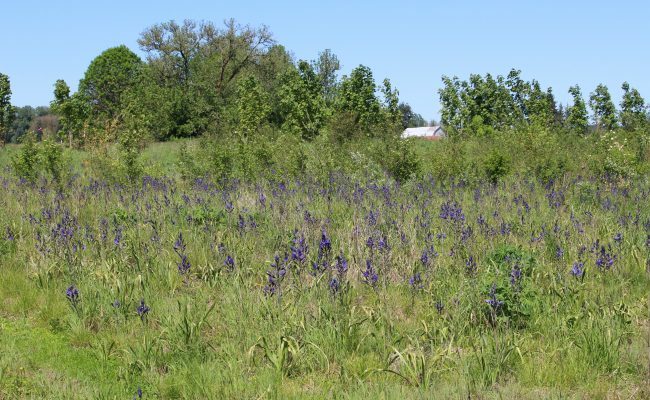 The RGP allows the Port to use the Pleasant Valley site for advanced mitigation. 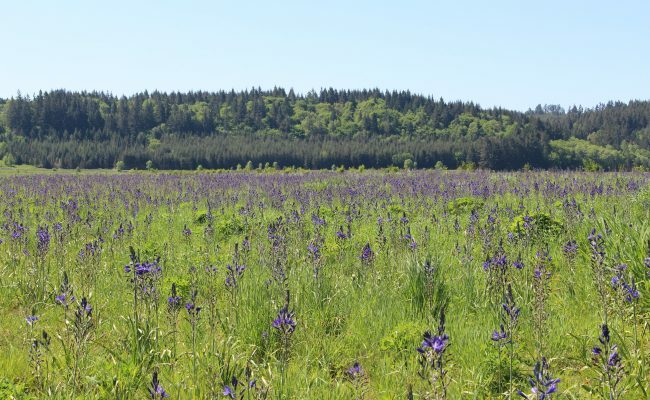 Having the RGP in place, the Port can reduce the time it would normally take to produce a wetland mitigation plan and obtain environmental permits; providing land that is more attractive for clients to develop.